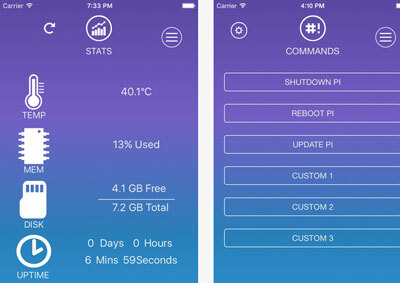 SimplePi: this app lets you monitor and manage your Raspberry Pi using your iPhone or iPad. 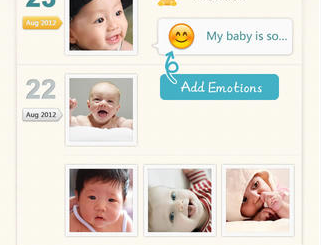 You will be able to keep an eye on memory, temperature, disc usage, and more. 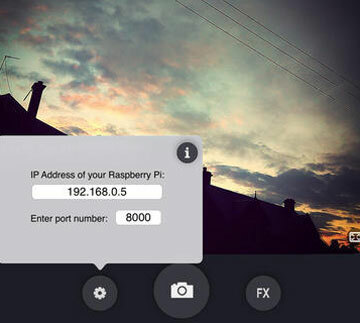 BerryCam: lets you control a Raspberry Pi camera from your iOS device and save to your camera roll easily. 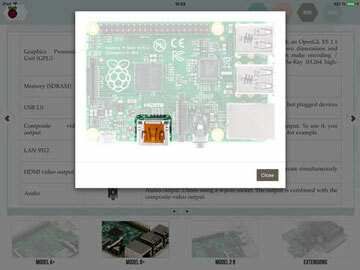 my Raspberry Pi: this app helps you learn more about the Raspberry Pi platform. It provides you with more info on how to use Raspberry Pi computer. 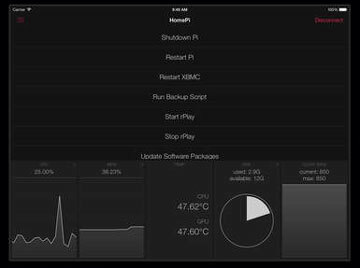 Pi Command: this app that lets you log in via SSH and control your Raspberry Pi from your iOS device. 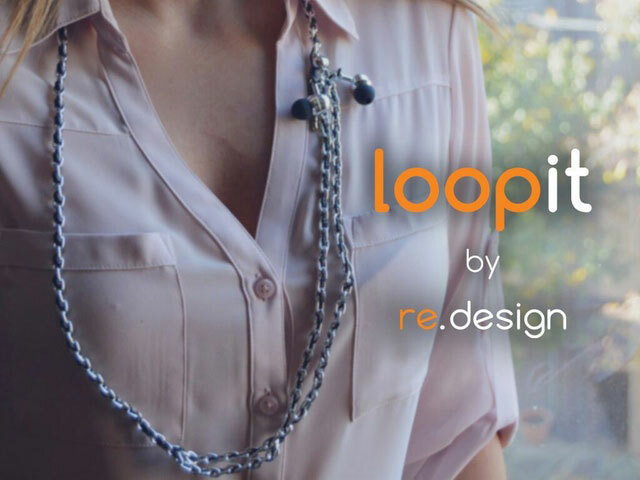 You will be able to see temperature, memory used, and other data. 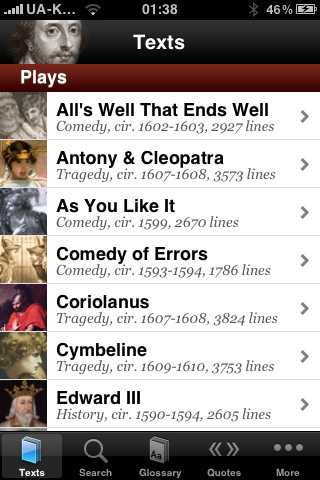 Have you found better Raspberry Pi apps for iPhone and iPad? Please share them here.